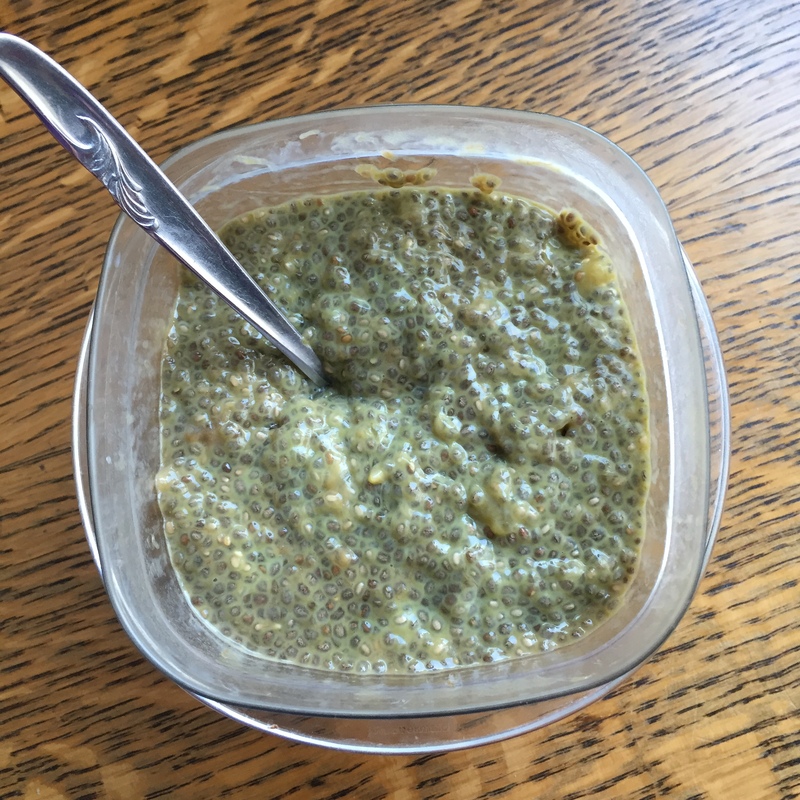 I love a good chia pudding… Hell, I’ll eat just about anything with chia seeds. For breakfast, dessert or a pre-workout snack, chia seeds are fantastic for filling you up without making you feel sick. 1. 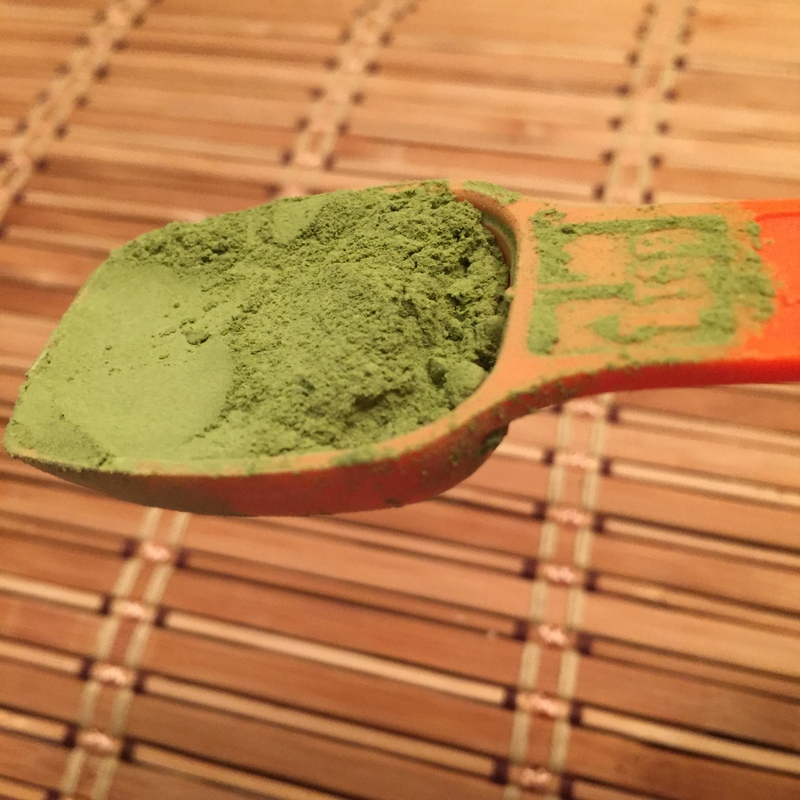 In a bowl, whisk matcha and hot water into a smooth slurry. 2. Add banana (you can mash before or after it’s added) and mix until combined. 3. Add vanilla, honey and milk and mix well. 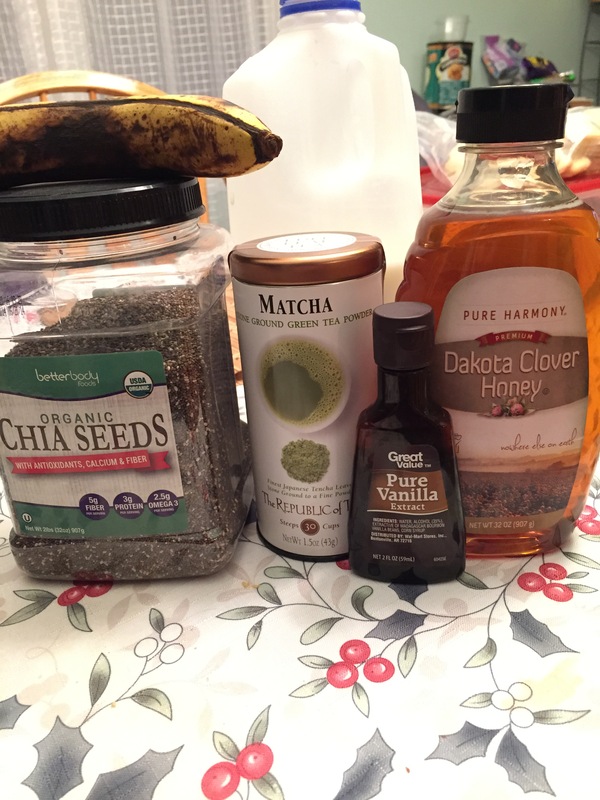 Then add the chia seeds and, you guessed it, mix! 4. Pour the mixture into a small storage container, cover and refrigerate overnight (or a min. of four hours). 5. Dish into a bowl, grab a spoon and enjoy! In lieu of dairy milk, a nut, soy or rice milk along with some avocado would be a great substitution providing a much needed fat for the pudding. ← Happy National Cheese Lover’s Day!